This time we are going to talk about best ways on how to create layered looks this Winter. I think layering is one of the best and useful things during cold season months. Why? 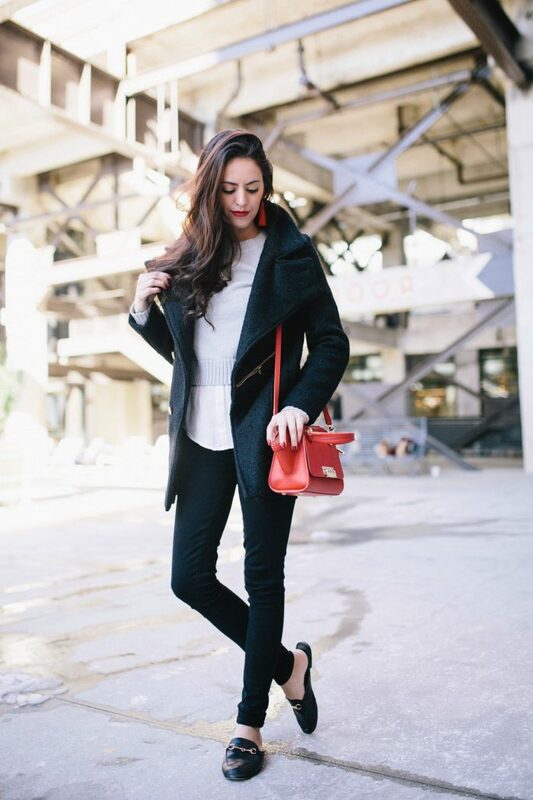 This trick helps you to stay chic and stylish, as well as feel yourself comfortable and warm. 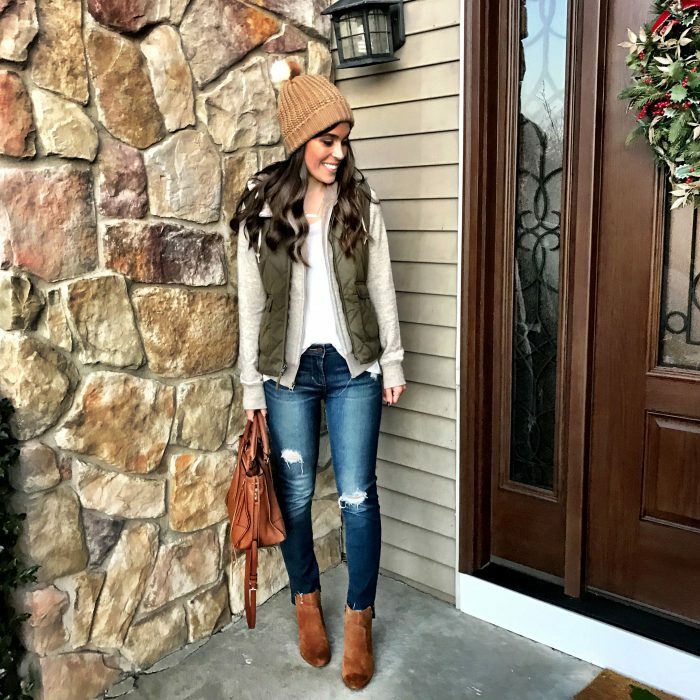 This styling maintains a fabulous look and keeps you cozy. Sure, it’s important to know what pieces to wear so you stay on-trend and make you look beautiful. That’s why I created this stunning street style compilation of ladies street style looks where they appear in layered outfits. Read on to find my favorite tricks, tips, and ideas. Don’t forget to let me know your thoughts in the comments below. First of all, it’s very important to choose clothing that will serve as a perfect layering for your upcoming outfit. Try to find pieces that can be paired and layered well together. Avoid skin-tight and loose-fit pieces, otherwise, you can end up with unpleasant crumply frumps and weird shapes. Choose well-fitted clothes that are a bit relaxed, but still have ladylike silhouettes. There is another very important thing in layered looks. You should keep layers to a minimum. Yes, it sounds like a paradox, but if you know how to create layered looks with minimum clothes, then you are a real professional. Be sure you maintain the desirable silhouette. Your clothes should be comfy and make you look elegant and ladylike. 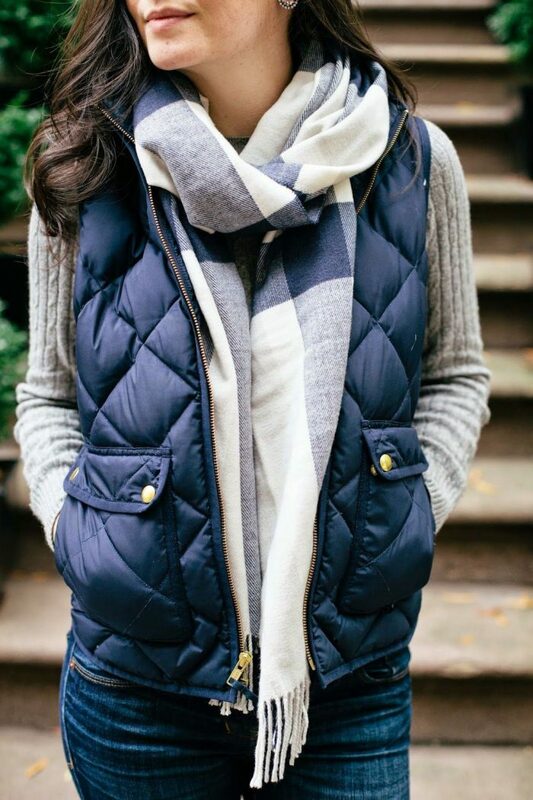 Yes, you can simply wear a fitted cream-white sweater, dark blue skinny jeans, and big plaid print wool scarf. Colors combination is very important. They should either harmonize with each other or create a contrasting look. Personally, I love to see women wearing neutral color outfits. I do not recommend to create bold looks, better stick to neutral and soft outfits. This will make it easier to combine different pieces. 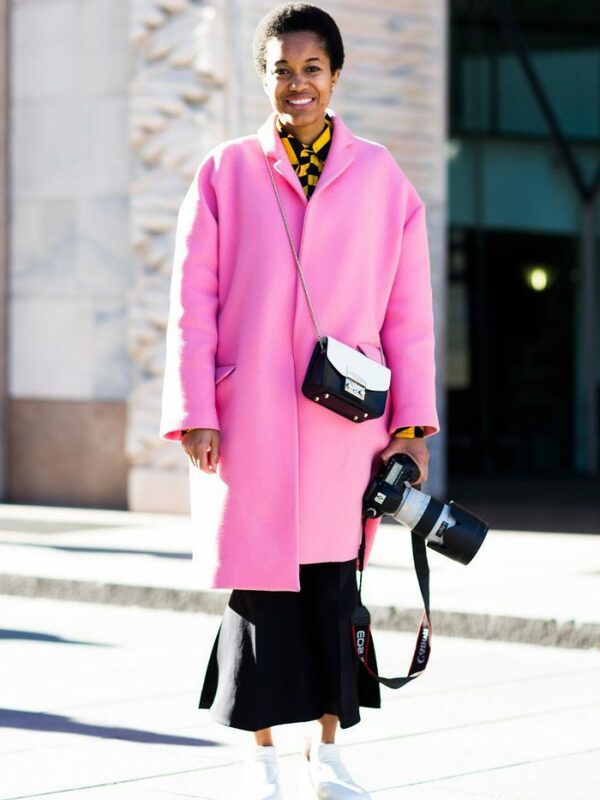 If you decided to add outerwear garment, then make sure it looks gorgeous, strong and unique. This is the last piece that draws everyone’s attention, so you better look for unique jackets or coats. The last thing I wanted to mention is the trendy touch. This addition will make you look special and modern. All you need is to incorporate those trends into your entire look.